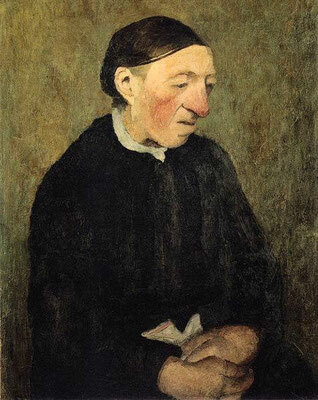 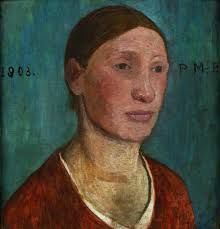 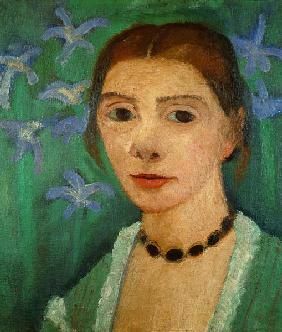 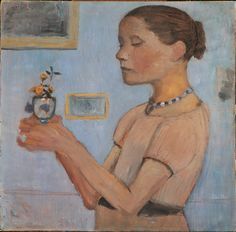 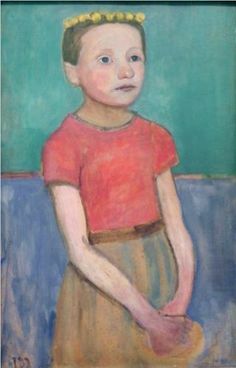 Paula Modersohn-Becker (1876-1907) lived and worked in Worpswede, an artist colony near Bremen, Germany, where she painted beautiful, sturdy portraits of the women and children who lived there. 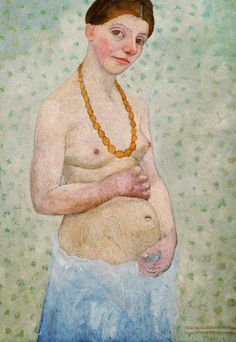 She also painted a lot of selfportraits, amongst which is the painting of herself pregnant, that created quite a stir at the time. 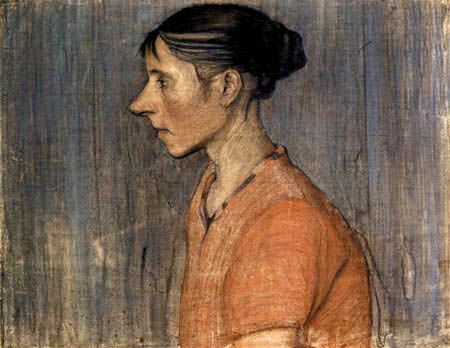 She died young, shortly after giving birth to her daughter Mathilde. 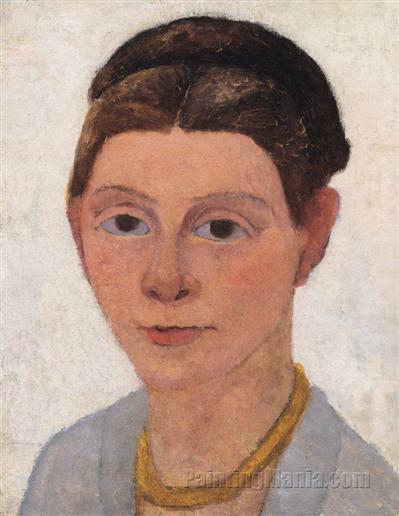 There is a beautiful museum dedicated to her work in Bremen.